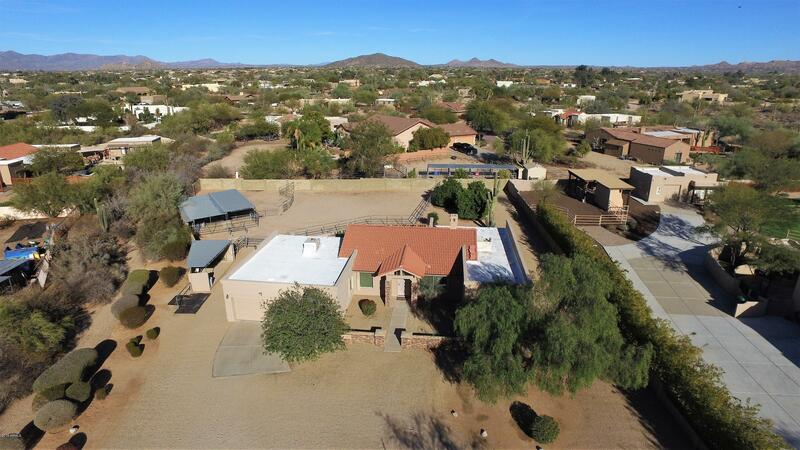 Priced more than $30,000 below pre-listing appraisal! 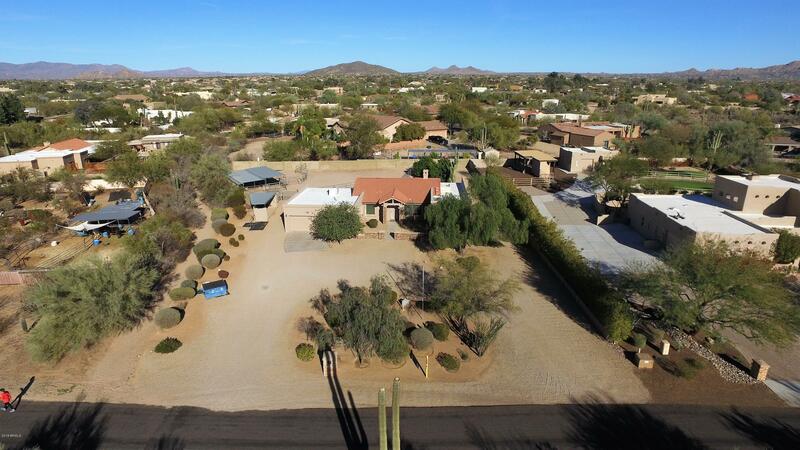 Large lot, over 3/4 of an acre, with tons of possibilities! 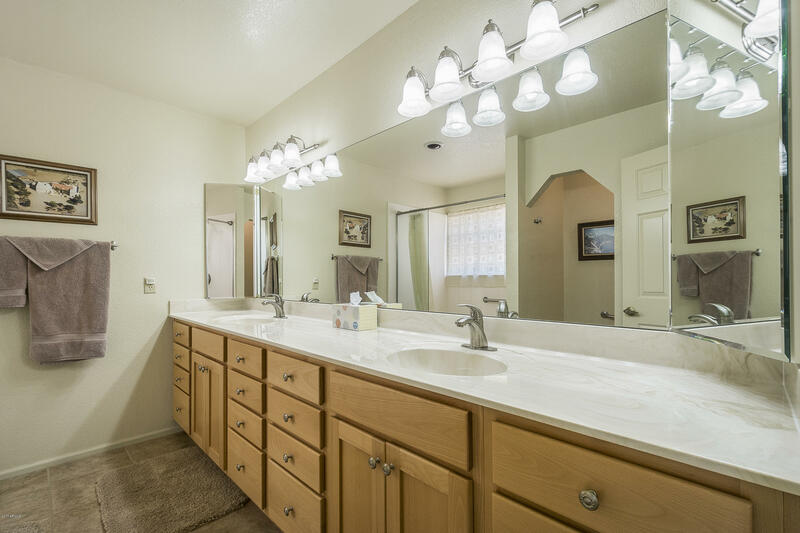 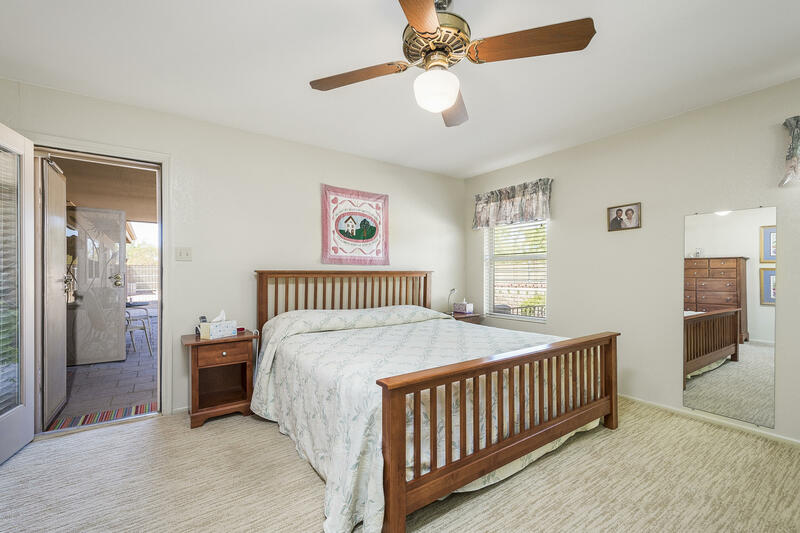 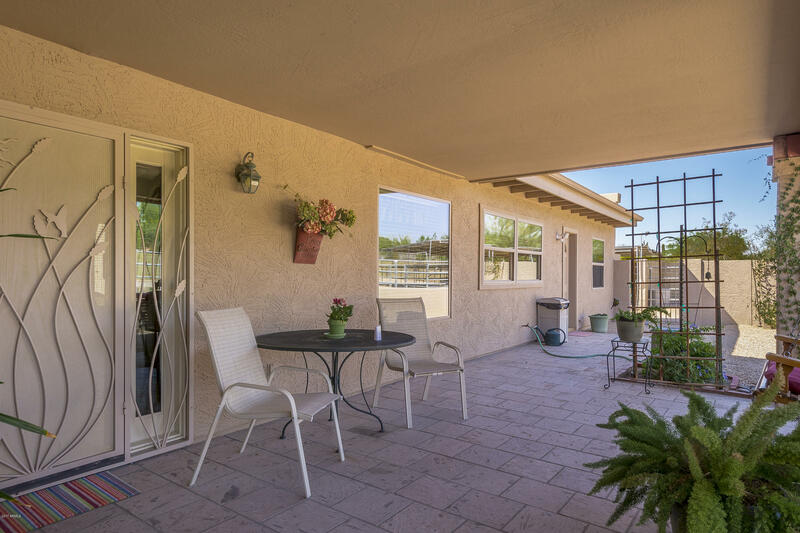 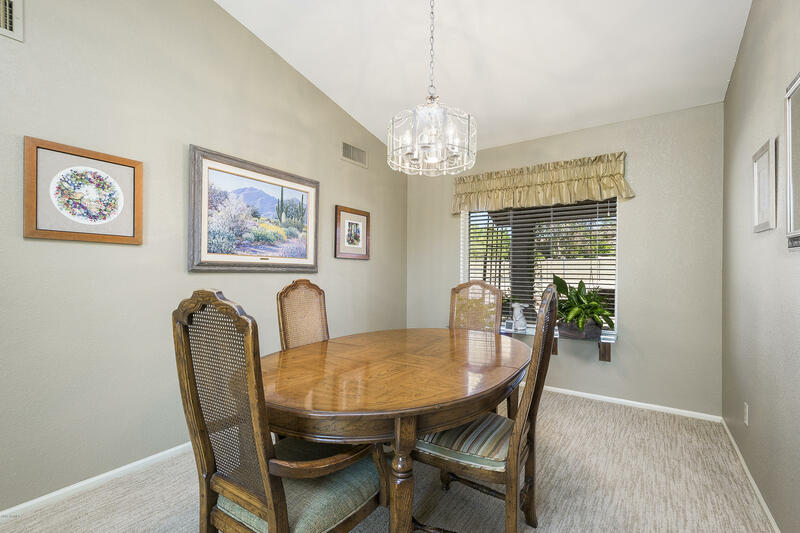 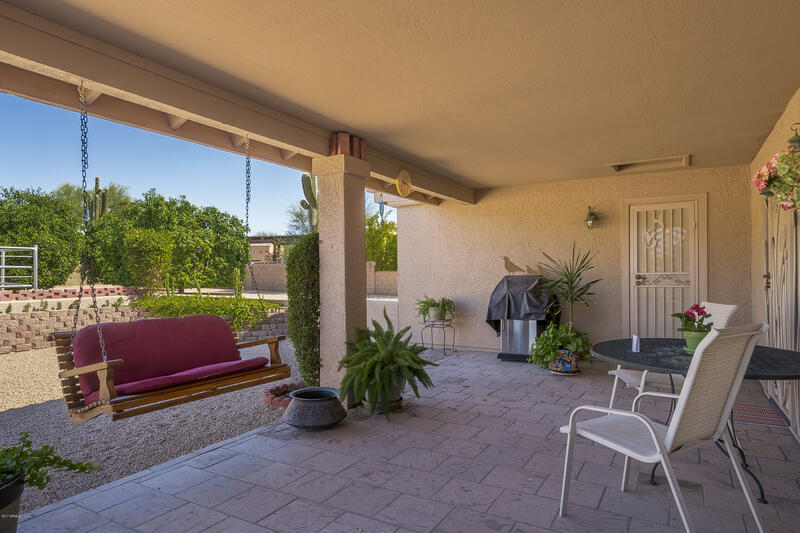 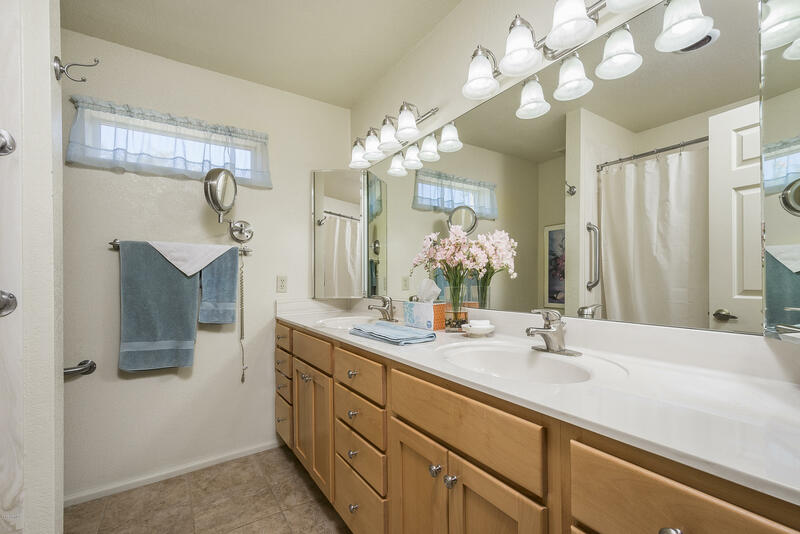 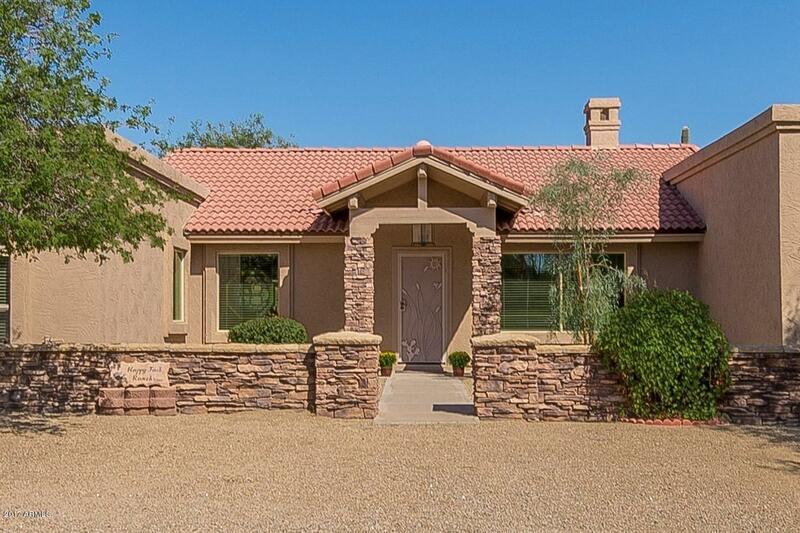 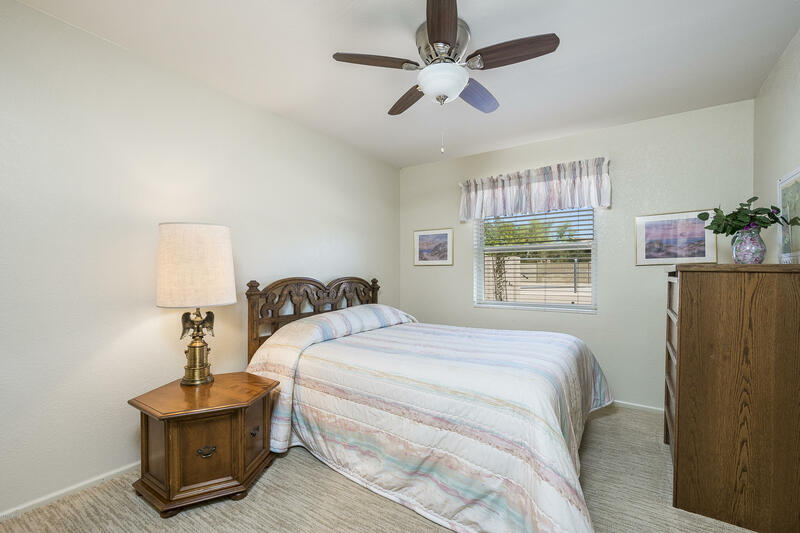 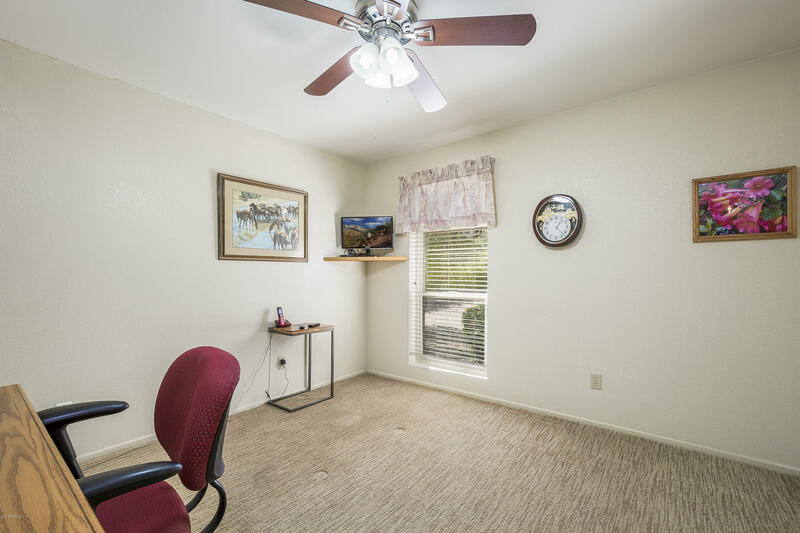 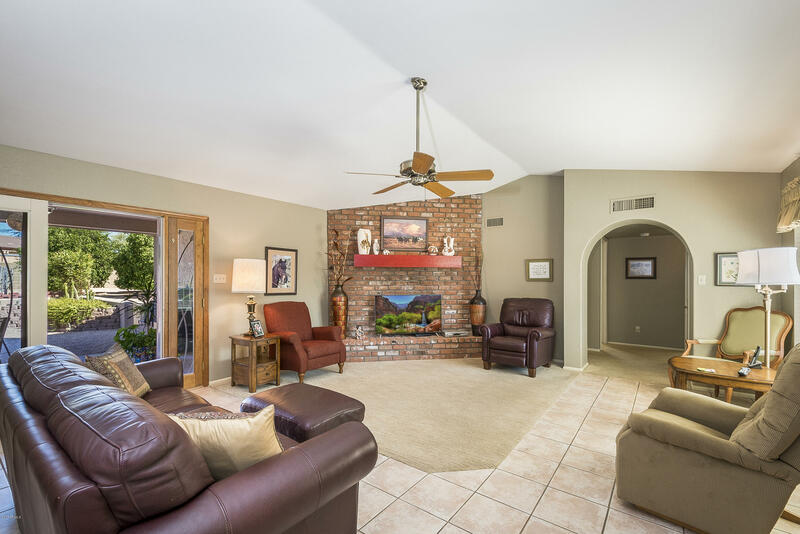 Beautiful, single story home in the highly desirable Cave Creek community of Desert Vista Trails. 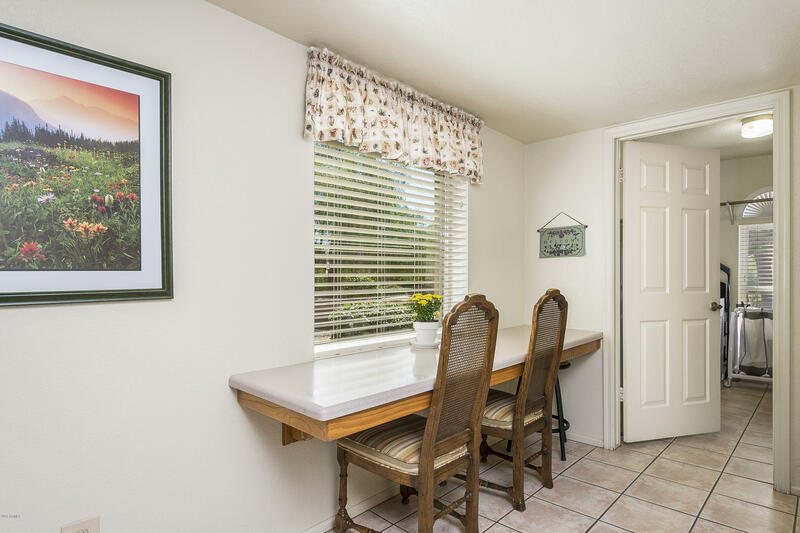 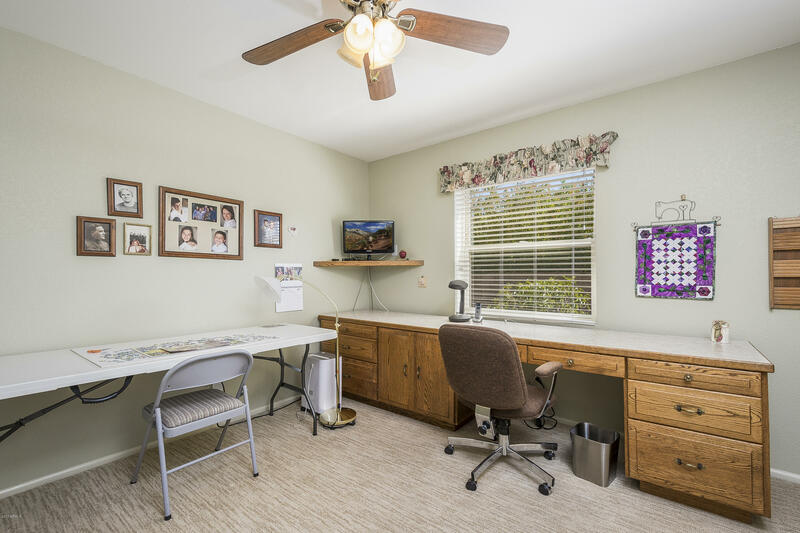 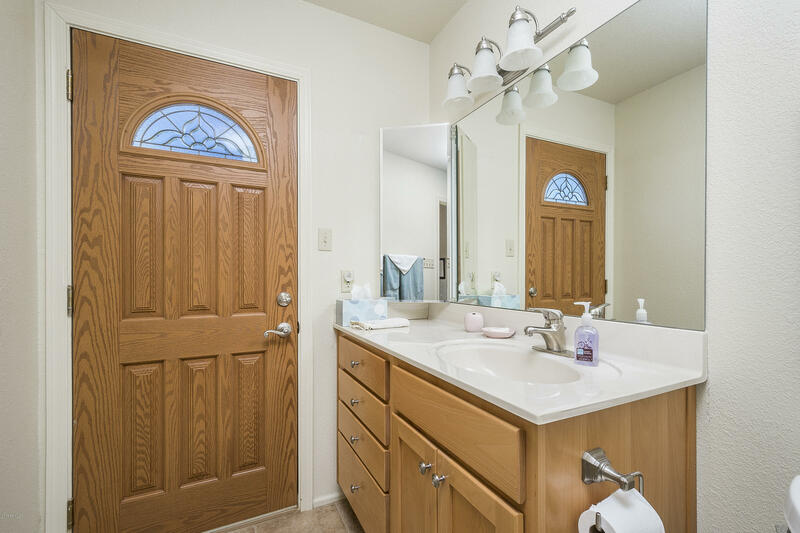 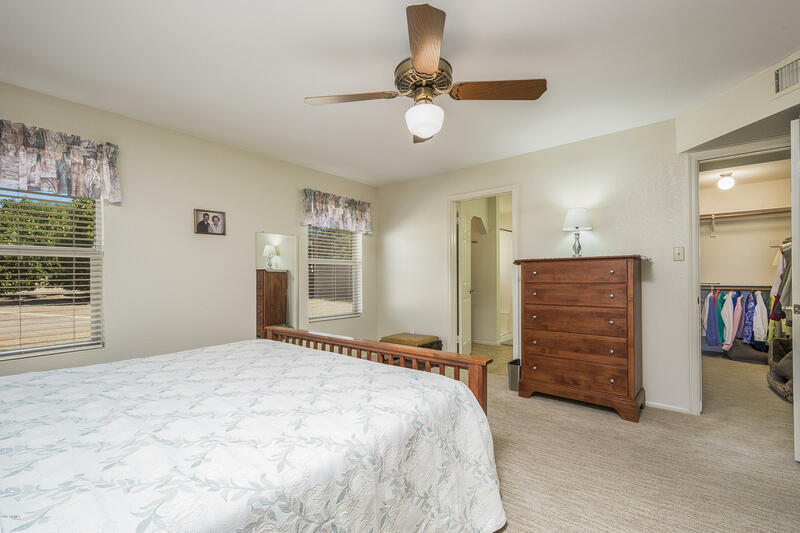 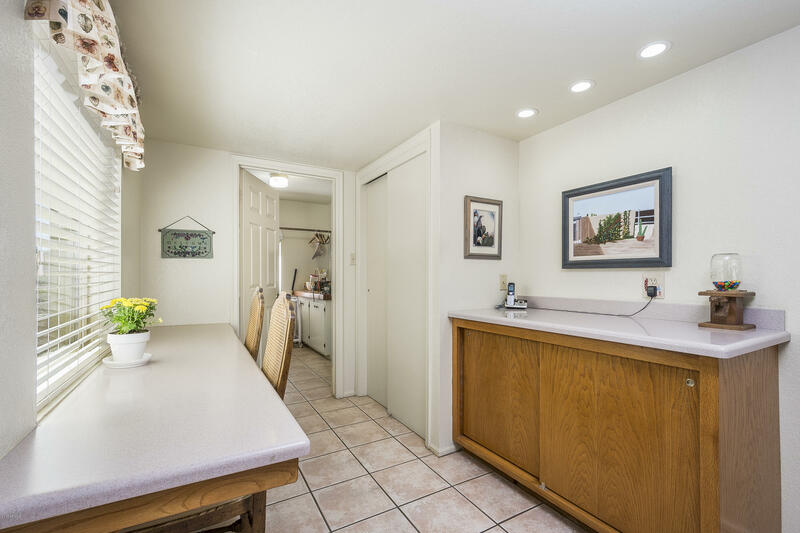 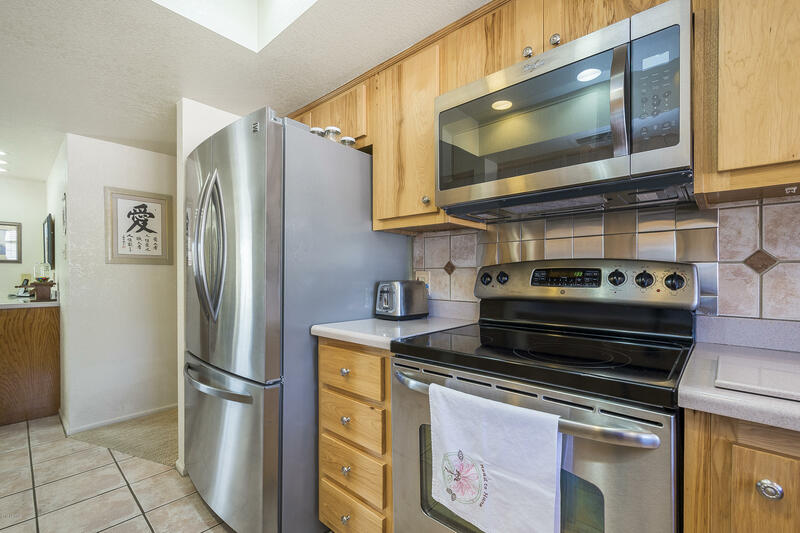 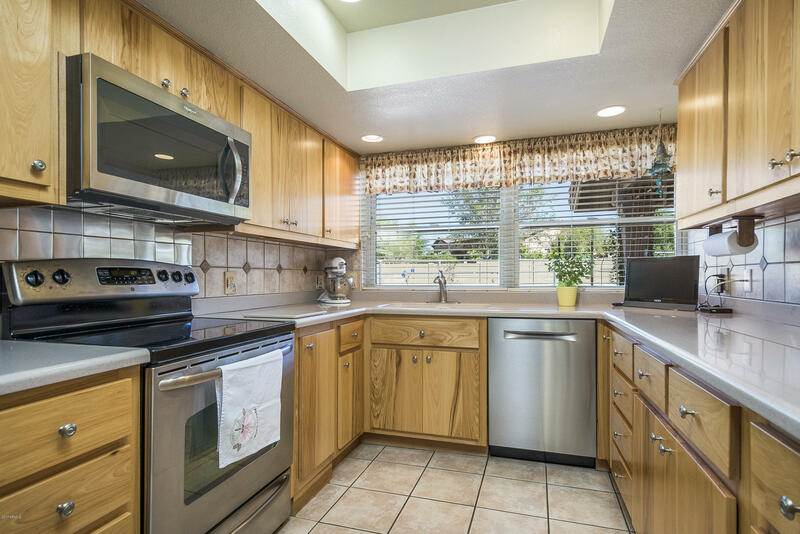 This cozy, custom home has many features including a split floor plan (with two bedrooms allowing separate outside access), stainless appliances and galley kitchen with an exceptional backyard. 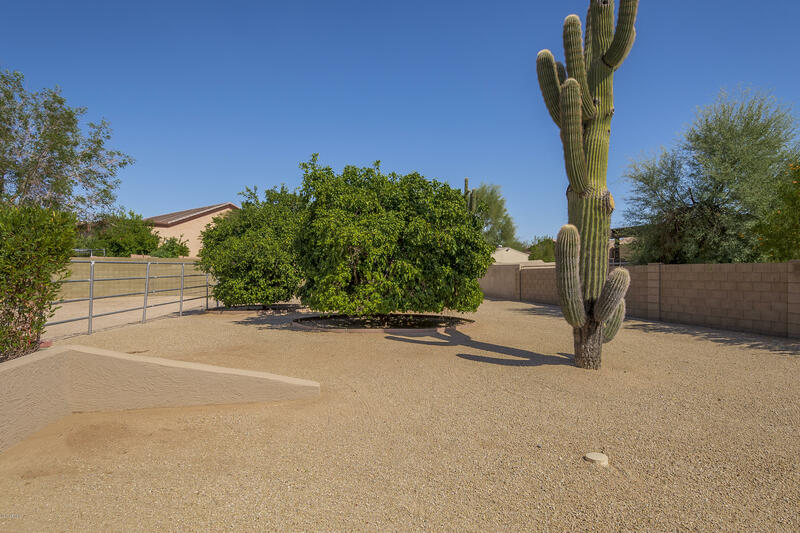 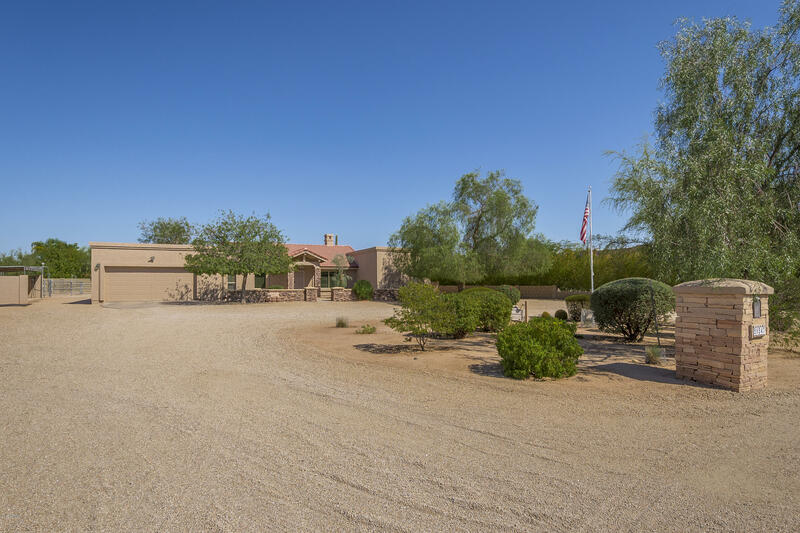 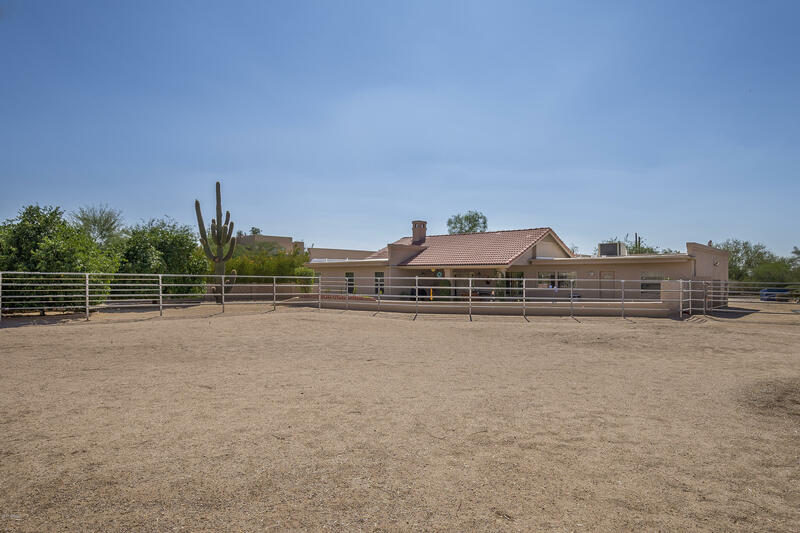 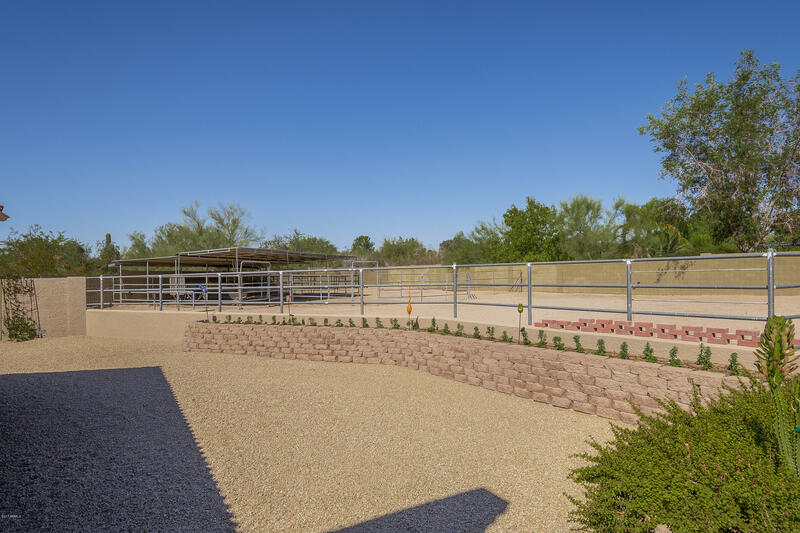 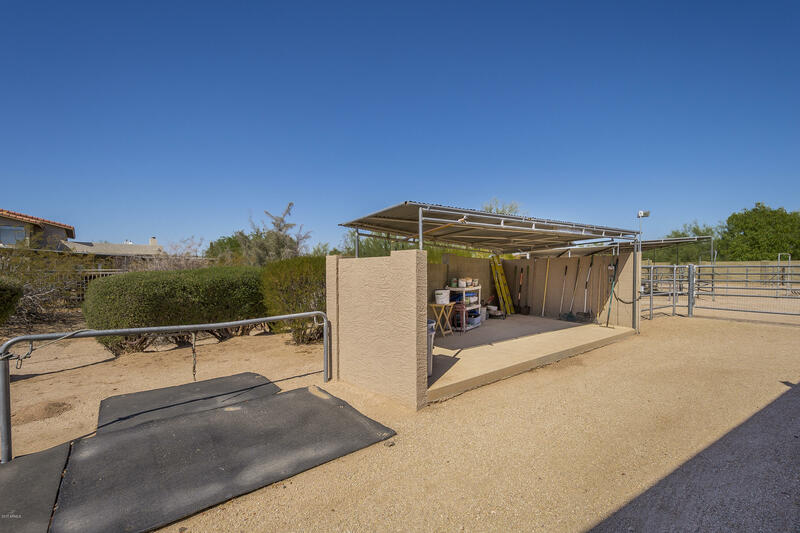 Meticulous desert landscaping with mature trees in front and back including Saguaro cactus and 3 fruit trees. 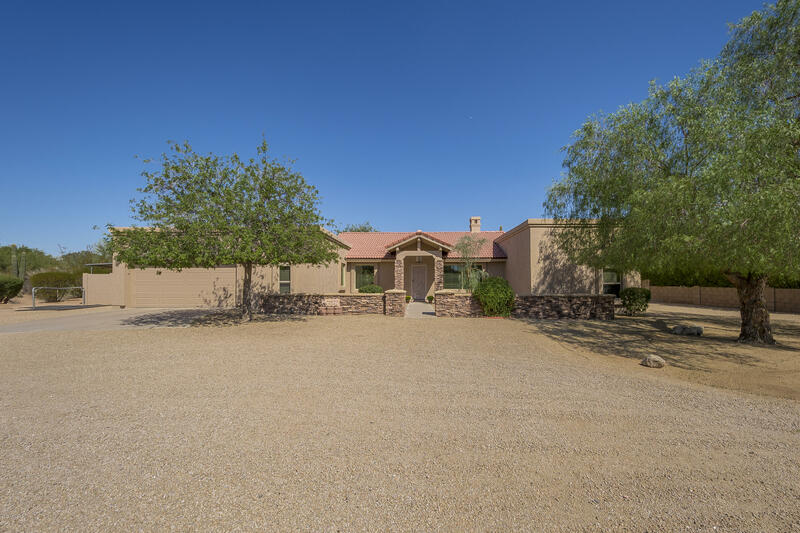 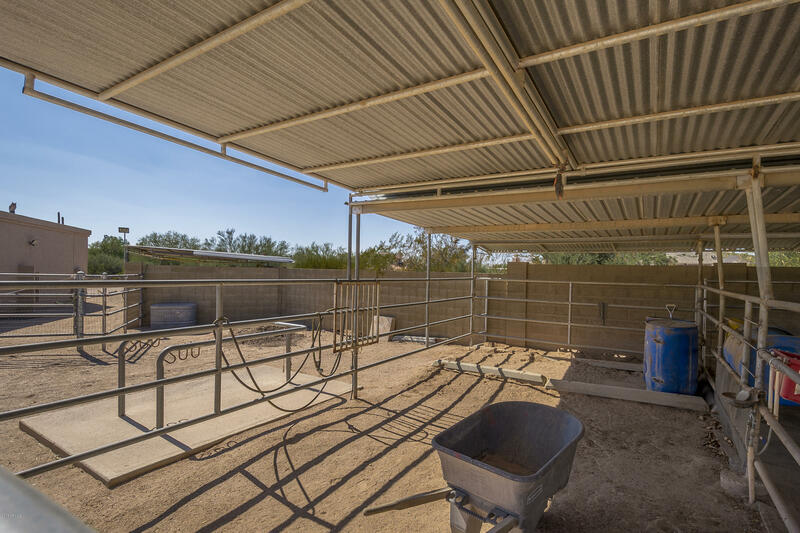 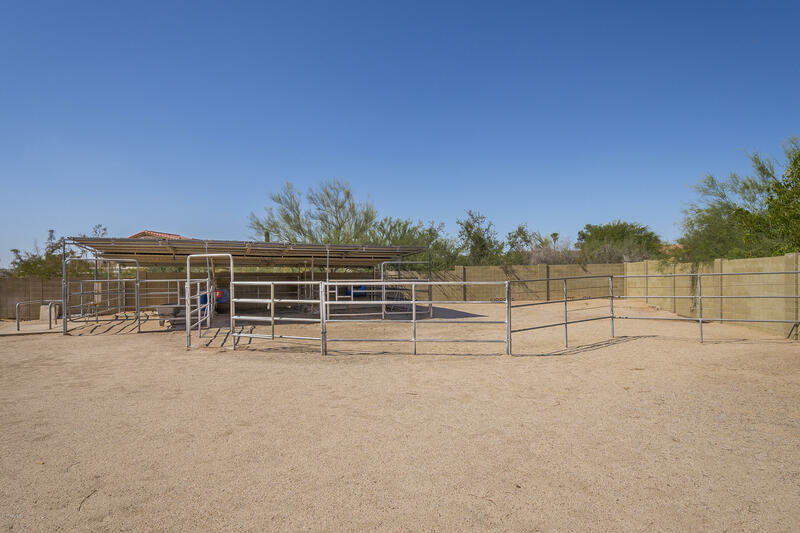 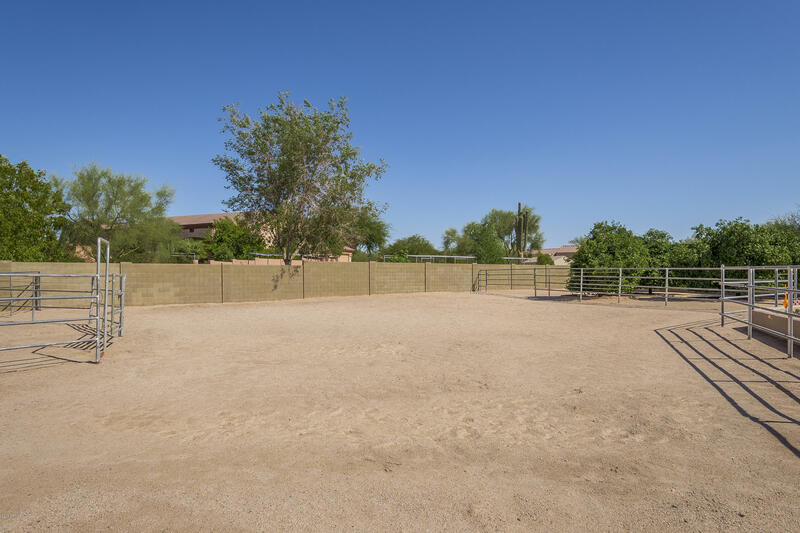 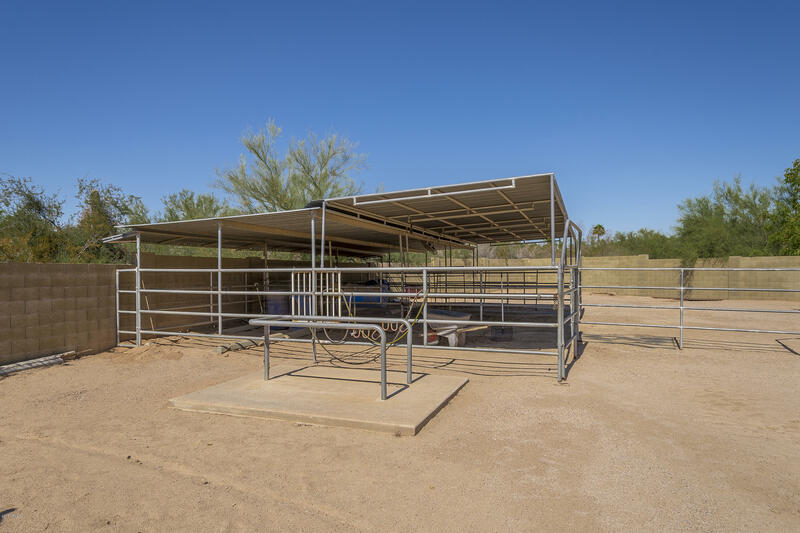 Whether you're looking for a horse property or extra land, this could be your next home! 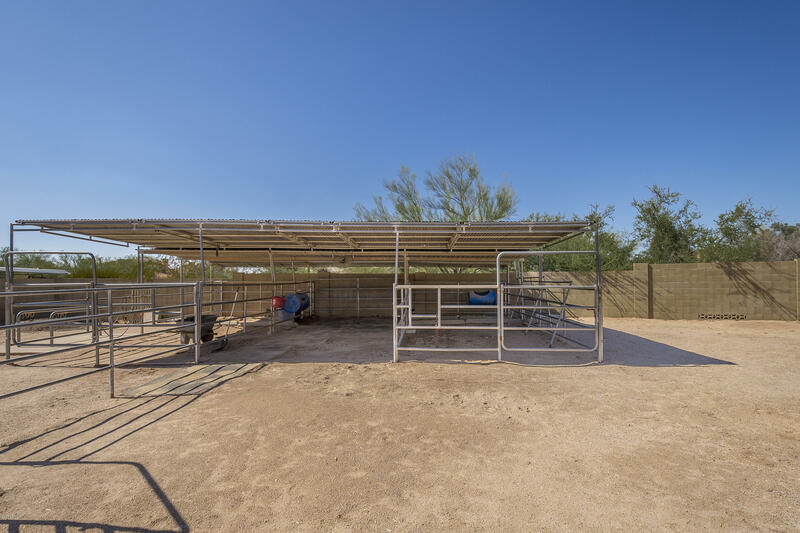 Come see the pride in ownership for yourself and schedule a showing today!